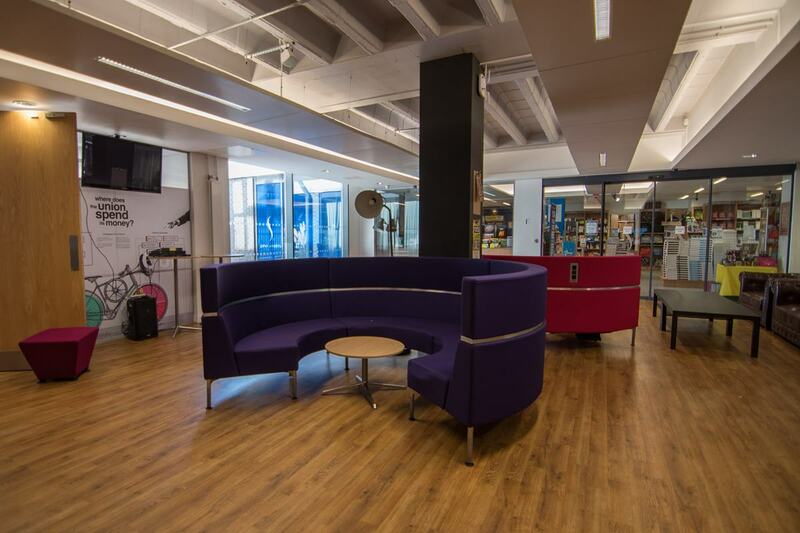 It's always humbling and necessary for us at Hire Space to be reminded of the charity-minded origins of the company, whereby our co-founders sought to find out-of-hours uses for educational spaces. 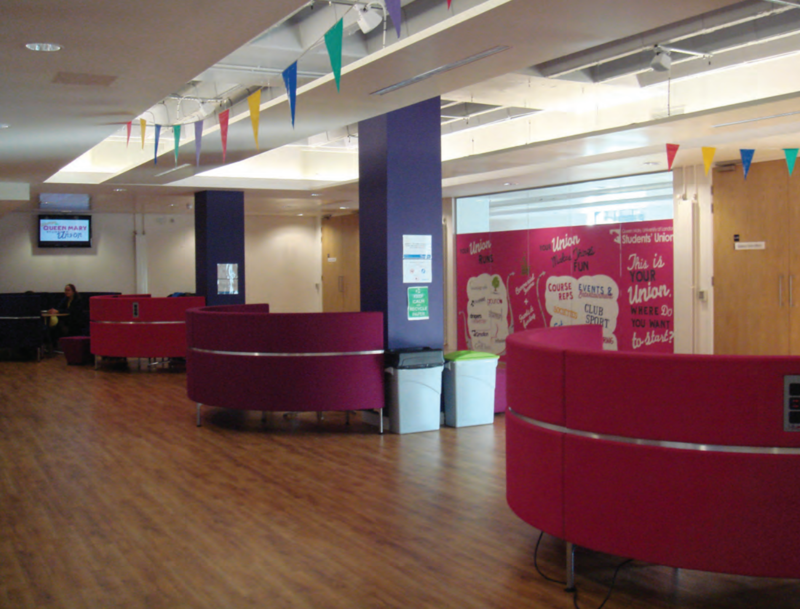 So it gives us much pleasure to introduce venues such as the Queen Mary University Students' Union, which is a wonderful venue for various event types. 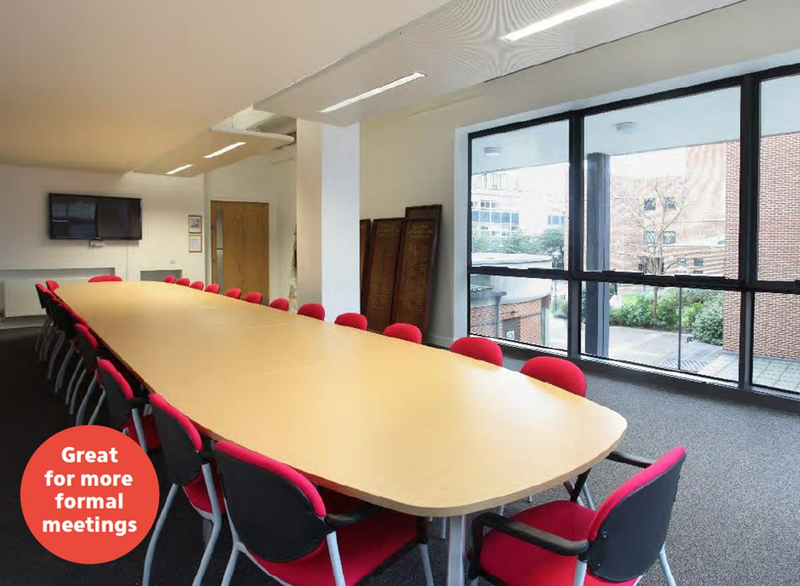 Educational venues are truly some of the best for hire, not only because of the contemporary, state-of-the-art facilities they provide, but also due to the prestige and respectability of the institutions. Specifically, it's the Queen Mary University Students' Union that serves as a multi-faceted venue for all kinds of events. 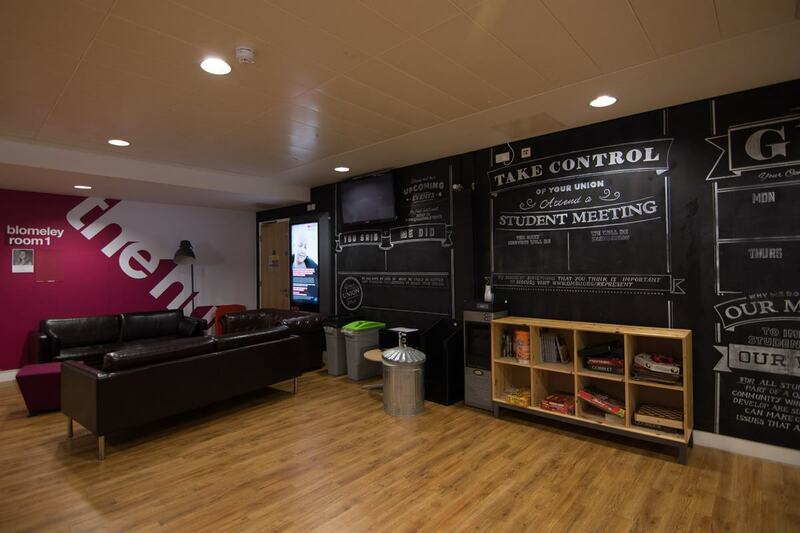 Of course, the Students' Union is the centre of the student scene for the 16,000 who attend the East London campus of the global, research-led university. When the students are not using the expansive and tailorable social spaces, they fall to the public, for use in the very coolest of functions. The HUB Building itself is just off Mile End Road, and therefore within short walking distance of Mile End and Stepney Green tube stations. It's here that event bookers can host conferences, seminars or meetings for up to 100 guests within the Blomeley Rooms, which can also split into two separate rooms for up to 50 people. Either way, hosts will be safe in the knowledge that the highest-quality conference equipment, from speakers to projectors, will be on hand for presentations and talks. Needless to say, seating arrangements are fully transformable to suit each particular event type. 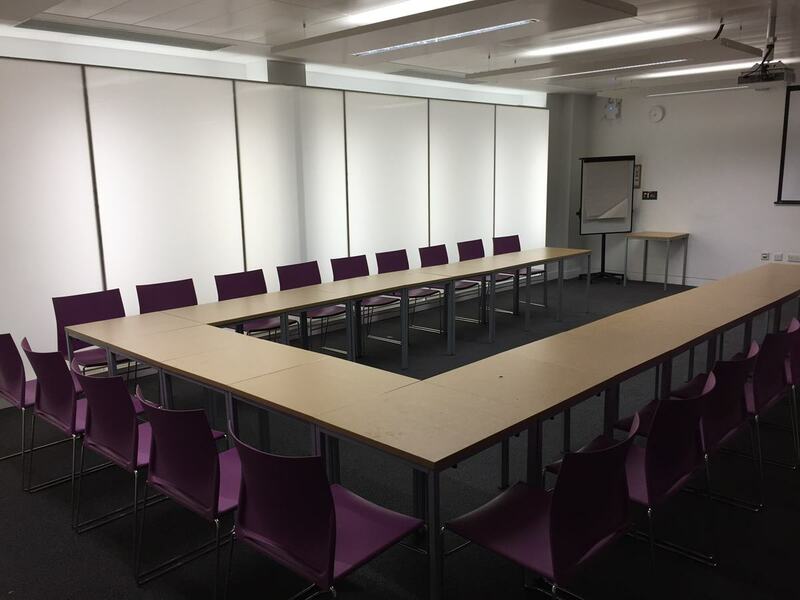 The Blomeley Rooms are connected to the HUB Area, which is a great breakout space for meetings – but also a space in itself for social gatherings. Accommodating up to 100 people, the HUB Area is flexible in its seating arrangements, and allows for fluid movement, making it ideal for receptions and parties. Catering options are also available. For smaller, more intimate – and perhaps more formal – meetings, the Matt Spencer Boardroom is just the ticket. Up to 30 delegates will be able to gather for meetings, enabled by TV screens with laptop connections, and other necessary equipment. Whichever space fits your event, the key reassuring point to keep in mind is that they're all happily flexible to fit the character of your individual event. And all within the inspirational atmosphere of an educational flagship. Click here to find out more about Queen Mary University or to make an enquiry for your next event.